At the Insurance Leadership Forum 2018, we will discuss the different pathways companies are taking for digital innovation, and the outcome of digital initiatives. We will explore current industry state and future roadmap of the insurance companies through thought provoking discussions with the industry leaders, analysts, solution evangelists and key technology partners. 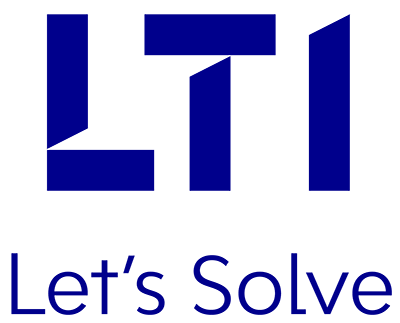 LTI will be showcasing its solutions built on technologies such as A.I, IoT, Block chain and Advanced analytics, this will also include some solutions from other verticals too. We believe it will be both, an interesting and informative evening and we look forward to meeting you at the event. Please register today to attend this year’s ILF 2018 event.